Congratulations to our friends at Zipline Games who just shipped their first cross-platform game, Wolf Toss, using their own moai game development platform. Retronyms is proud to be a part of the moai project by contributing the new UNTZ open-source audio library. 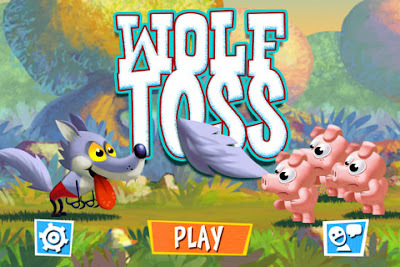 You can play Wolf Toss for free on iOS, Android or in your browser by clicking the image above. If you'd like to learn more about developing your own games using moai & UNTZ, just check out the the moai and Zipline Games pages for all the latest info.